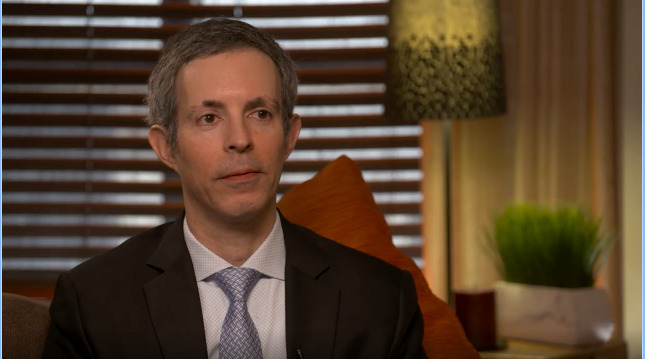 Adherence to treatment regimens is a significant problem across all of dermatology, and it can be especially pronounced among adolescent and pre-teen patients—even when the condition is highly visible and negatively affects self-esteem. Acne, in particular, disproportionately affects adolescents and pre-teens and is known to have detrimental consequences on quality of life. Despite this, adherence with treatment regimens is notoriously low in these patient populations. 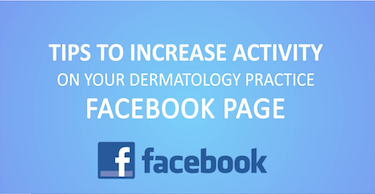 Overcoming barriers to adherence is the key to effective acne treatment. I have developed some approaches to help get my teen patients on the road to clear. Similar strategies can be adapted to improve treatment compliance for other diseases—and even older patients. Getting already cynical and social media-distracted teens to trust you is the first adherence hurdle. I try to read the entire room as I am entering it, and then I immediately seek to have the teenager relate to my presence in it. This starts with making direct eye contact with the patient and getting them, in turn, to make eye contact with me. If the patients are staring at their phones or wearing color-coordinated ear buds, I may ask what they are listening to, adding the caveat that I likely have never heard of the band because I am “so old and out of touch.” Sometimes, I get lucky and am actually familiar with the band, and then we have something in common right off the bat. Other times, I may have to take a harder edge. I start by saying “I know you don’t want to be here. What’s going on?” I always ask why they are in my office even if I already know the answer. I have found that teens don’t respond well to being told, and they don’t like when you assume things about them. They are trying to establish themselves as individuals, so I focus on the patient, not the parent or guardian. This is one time when it should be all about the teenager. I find that asking open-ended questions, not preaching acne facts, is most effective for creating a two-way dialogue. I try to utilize the concepts of “recall” and “bringing it back” to reinforce important realistic expectations, specific short- and long-term objectives, and crucial take-home points. When a parent starts answering questions for their child, I respectfully hold up a hand and ask their son or daughter to respond. If a parent talks over the child, I will make a joke and ask the teenager, “You are my patient. You want me to kick mom and dad out of the room?” Wow! That gets everyone’s attention and breaks the ice. It puts the patient in the driver’s seat and lets them know that I am here for them. The overarching goal is to get teens to open up and give me the answers I need to help effectively treat their skin condition. Treating teens with acne is often a mix of being a clinician, teacher, politician, and master showman. We know that just one blistering sunburn during childhood or adolescence may increase a person’s chance of developing melanoma, and five or more blistering sunburns between ages 15 and 20 increases one’s melanoma risk by 80 percent! 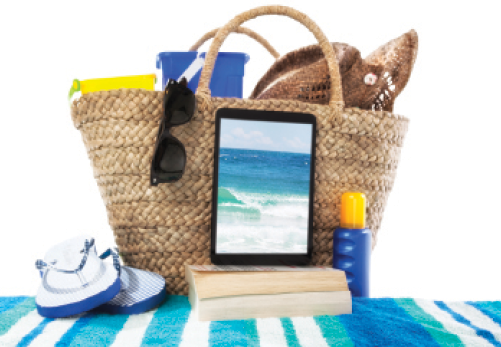 The same exposure increases their nonmelanoma skin cancer risk by 68 percent! That said, getting teens to wear sunscreen can be difficult, as they often feel invincible when it comes to cancer risk. Do I want teens to wear sunscreen daily to protect against skin cancer? Of course, but I have to find a way to gain some common ground. I have found that teens are much more worried about how they will look as they age and that’s my “in.” Showing photographs of the left side of truck driver’s face and arms, compared to the shaded right side, can serve as a powerful visual when discussing photo-aging with teens. This type of counseling is extremely effective at getting teens to use sunscreen. I always try to ask patients what products they are currently using to treat their acne. I’ll ask them to, specifically, demonstrate how they apply the product from start to finish. This simple exercise can quickly identify any compliance issues and provide a unique opportunity to troubleshoot such problems in real time. Sometimes they may be using too much product or other times too little. Maybe they are “spot treating” instead of field treating. A picture may be worth a thousand words, but an in-person demo is priceless. I will ask how many days they use the medication out of any given week, from zero to seven. I let the patient know it is OK to say “none.” If they say seven, I’ll say, “Really? That’s better than I could do,” and then maybe they will confide that four or five may be more accurate. I let them know that I appreciate their honesty so I can tweak their regimens accordingly. Another trick is to ask patients how many refills they have needed thus far. If the patient just stated they use a topical medication six or seven days a week and they are still on the first tube three months after their last visit, I know we have a disconnect. This exchange also helps to start the dialogue regarding any obstacles or side effects they are having with using their acne medication as directed. Maybe the co-pay was too high and they could not afford to obtain the medication. Maybe a given potency or vehicle did not work for their specific skin type. This interaction is usually when and how these important facts about adherence start to emerge. All of our patients crave instant gratification, and unfortunately there is no such thing when it comes to acne. Teens, especially, want to see results—like yesterday—or they will lose interest. I am honest with my acne patients about when they can expect to see results. I set very realistic timelines. Will it be all clear before your hot date this coming weekend? Probably not. Will it be clear by prom time? Well, we have a shot at that, so let’s get down to business! Is Compassion Key to Winning Over Patients? Patients who trust their doctors may be more likely to accept—and follow—their treatment recommendations. A new survey shows that patients value compassion over other factors, including wait times, when assessing a doctor. Doctors and patients have similar thoughts on compassion and knowledge, but their values diverge somewhat when it comes to wait times and costs of care. Health technology company, HealthTap, released the survey. For topical therapy, I will tell them it should take two months minimum to see if a new regimen is really working. I tell them that if their face feels dry and/or stings before that, it is proof that the treatment is working. Oral antibiotics may demonstrate success a bit sooner, so I offer that tidbit as well. 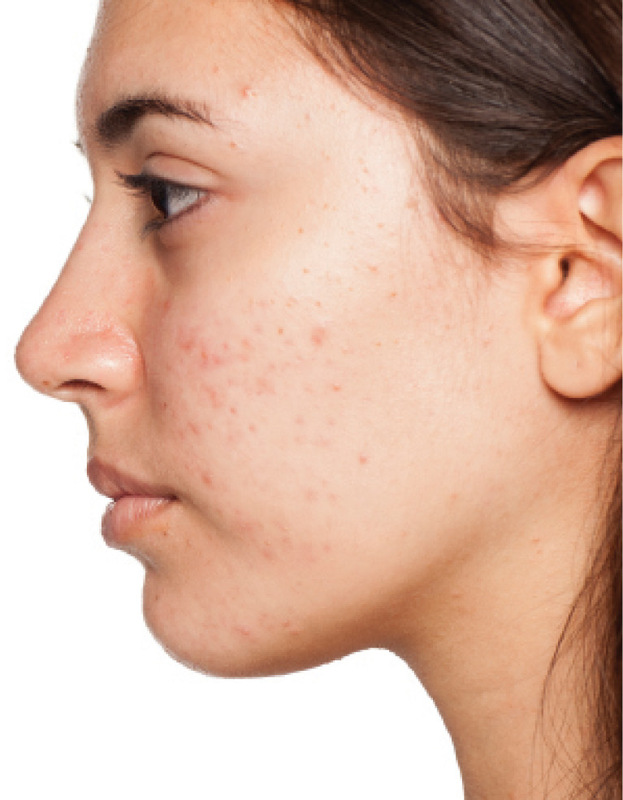 Lasers and light-based devices represent a unique way to approach acne. These may seem ideal for teens who have compliance issues, but they are not yet as effective as tried-and-true medical modalities. As a specialty, we will eventually cure acne and it’s very possible that we will do so mechanically. However, right now, I’d be hard pressed to say that severe acne would not be best served with medication compared to devices. I do utilize light-based and laser treatments for patients unwilling or unable to take systemic medication. Obviously, the financial side of this decision can also be an obstacle that must be addressed with the family in advance. 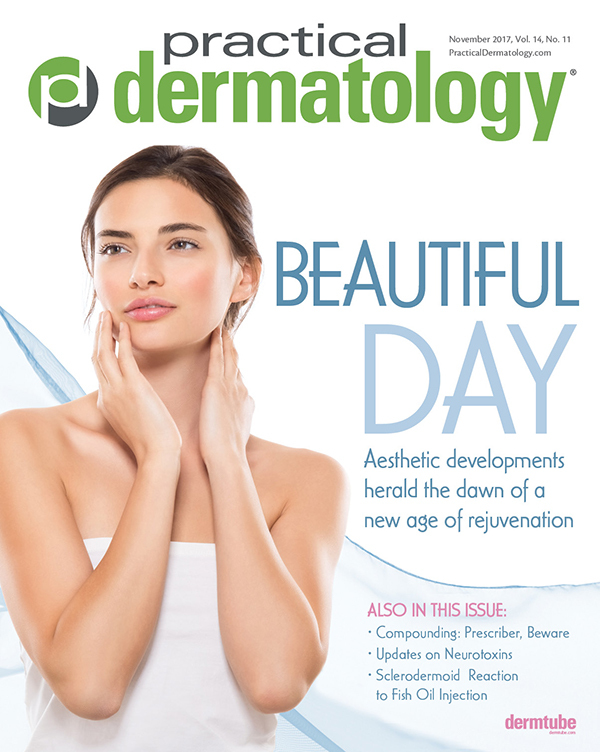 Nearly one quarter of prescriptions for dermatologic presentations are not even filled, a new analysis shows (J Dermatolog Treat. 2017 Aug 18:1-5). Researchers evaluated prescription non-adherence among 2,490 patients who received a total of 4,307 prescriptions. The overall primary nonadherence rate was 24.7%. The most prescribed medication classes? Topical corticosteroids, followed by topical antibiotics, topical retinoids, oral antibiotics, and topical antifungals. Researchers adjusted for patient, provider, and prescription characteristics. They showed that topical antibiotics, oral antifungals, and oral antivirals were less likely to be filled (in descending order of likelihood), compared to topical corticosteroids. Of note, topical vitamin D analogs, oral immunomodulators, and oral retinoids were more likely to be filled than topical corticosteroids. Sometimes adherence involves more than just making sure younger patients take or use the prescribed medication. Counseling regarding adherence is especially important with isotretinoin for severe acne. While it is not a cure for acne, I do find it the most useful of medications for controlling even the most severe acne. I liken it to the “nuclear bomb” of acne treatment: It works but it does confer its share of side effects and risks. Many of us are comfortable prescribing isotretinoin as long as the patient is aware of the risks and willing to take the appropriate precautionary steps to minimize them. I tell every patient that they cannot share this (or any medication) even with their BFF. Some teenagers do actually donate blood, so I remind everyone that they cannot donate blood when on isotretonin. When teens engage in heavy exercise while on isotretinoin, this can affect their blood work and make it look like they have underlying liver damage. I tell all my teen isotretinoin patients not to hit the gym too hard in the days before their blood tests. I also counsel them on avoiding excessive protein loads. Being on isotretinoin is a great time to start eating a healthy, low-fat diet to keep triglycerides and cholesterol as low as possible, since the medication can increase these levels. This medication has been linked to serious birth defects, so counseling on careful contraception and abstinence is, of course, also essential. The best way to get younger acne patients engaged with their treatment is to meet them where they are, speak with them candidly, and use some of the appointment time to troubleshoot specific adherence issues. 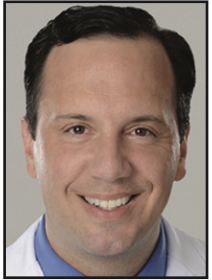 Andrew C. Krakowski, MD, is a board-certified pediatric dermatologist in Bryn Mawr, PA. He may be reached at dr.k@pedsderm.org.